Responsive running shoes made from Parley Ocean Plastic™. These women's running shoes are created with yarn made in collaboration with Parley for the Oceans. 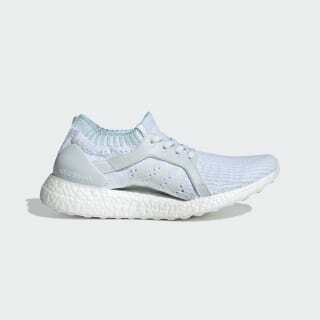 They have an adidas Primeknit upper built with yarn spun from Parley Ocean Plastic™. 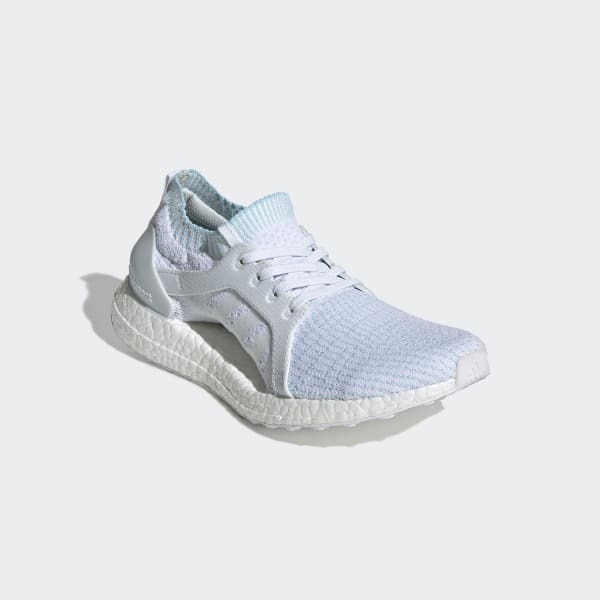 The Boost midsole absorbs the force from your footstrike to release it at push off for a super-charged ride. The women's-specific design offers adaptive support, comfort and stability. Wet or dry conditions, a grippy outsole delivers sure-footed traction.